Commercial buildings are meant to serve the public. Regardless of what your business or establishment is designed to provide, you have plenty of customers or patients that are visiting your location. When that is the case, you are going to want to hire a team that can handle commercial landscaping. 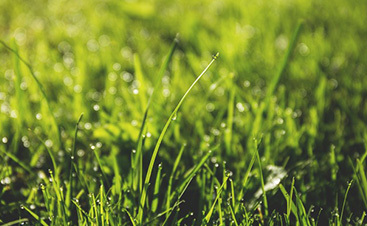 At Total Lawn Care, we handle commercial lawn care like the professionals that we are. Our years of experience all for us to get work done quickly, efficiently, and well. 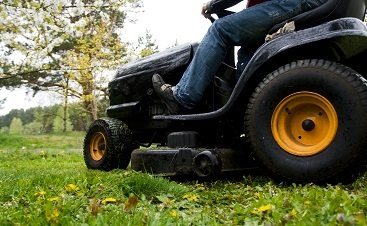 Check out the different services that we offer for your commercial yard maintenance. 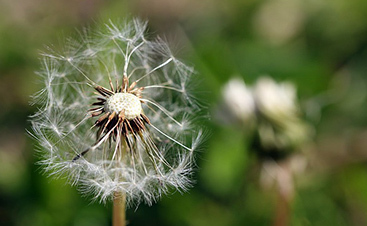 We are more than happy to help provide your yard with the care and nutrients it needs to thrive!